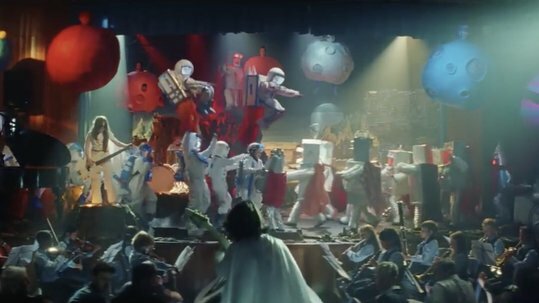 John Lewis, Waitrose “Bohemian Rhapsody”# You will never look at school drama performances the same way again after seeing this spot. Performing to Queen’s “Bohemian Rhapsody,” the kids and teachers give it their all to make this school play a once-in-a-lifetime experience. After all, when you are a part of something this big, you definitely do put your heart – and soul! – into it.